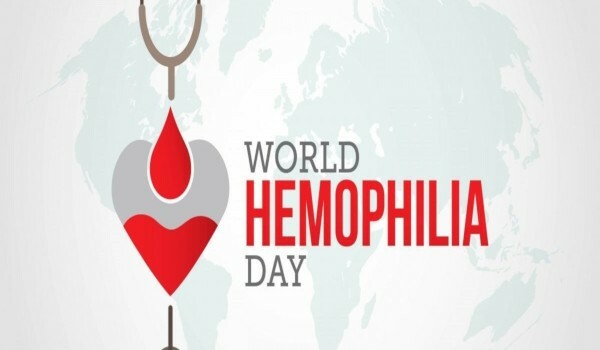 April 17, 2019, will mark the 29th World Hemophilia Day! Stay tuned as we take together the first step to care! 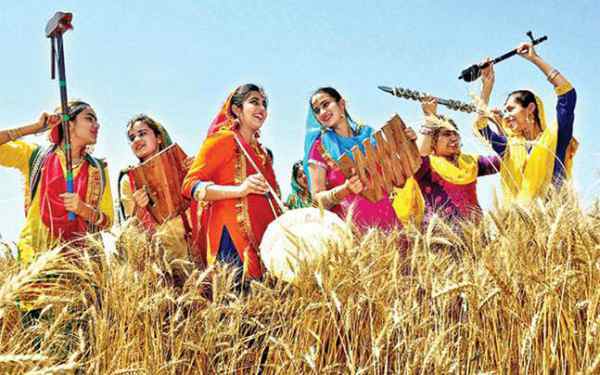 17 अप्रैल, 2019, 29 वें विश्व हीमोफिलिया दिवस को चिह्नित करेगा! जैसे ही हम देखभाल के लिए पहला कदम उठाते हैं, वैसे ही बने रहें! एप्रिल 17, 201 9, 2 9 व्या जागतिक हेमोफिलियाच्या दिवशी चिन्हांकित होईल! 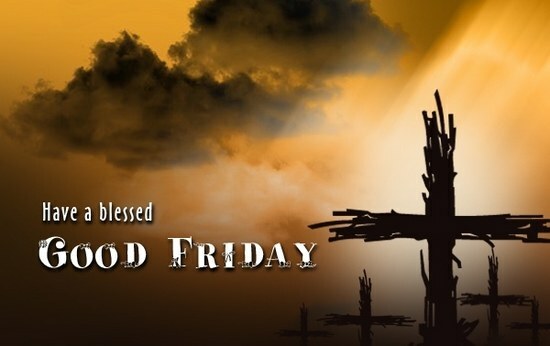 यावर्षी, जागतिक फेडरेशन ऑफ हेमोफिलिया (डब्ल्यूएफएच) रक्तस्त्राव विकार समुदायाच्या नवीन सदस्यांपर्यंत पोहोचण्याच्या आणि ओळखण्यासाठी लक्ष केंद्रित करीत आहे. 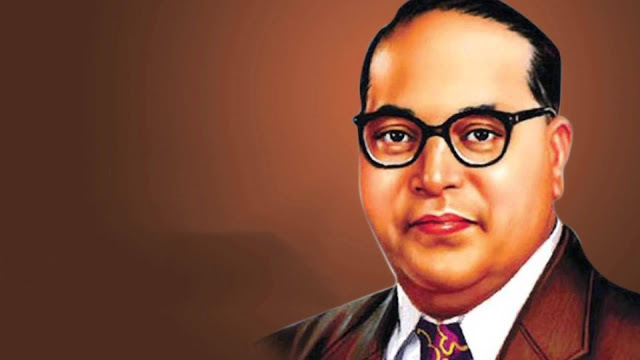 बर्याच वर्षांपासून, डब्ल्यूएफएचने वेगवेगळ्या देशांमध्ये आउटरीच प्रकल्पांना पाठिंबा दिला आहे आणि आमच्या राष्ट्रीय सदस्य संघटना (एनएमओ) यांच्या संयुक्त विद्यमाने लेय आणि हेल्थ केअर प्रोफेशनल्ससाठी शैक्षणिक कार्यक्रम आयोजित केले आहेत. 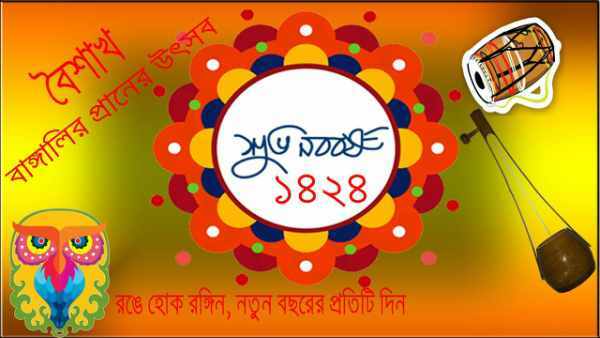 डब्ल्यूएचडी -2019 मोहिमांमध्ये डब्ल्यूएफएच आउटरीच पुढाकाराचे उदाहरण जसे क्षेत्रीय कार्यशाळा आयोजित करणे, मीडिया कव्हरेजद्वारे रक्तस्त्राव जागरूकता वाढवणे किंवा प्रशिक्षण व्यावसायिकांना प्रशिक्षण देणे आणि डेटा गोळा करणे यासारख्या उदाहरणांचा समावेश असेल. 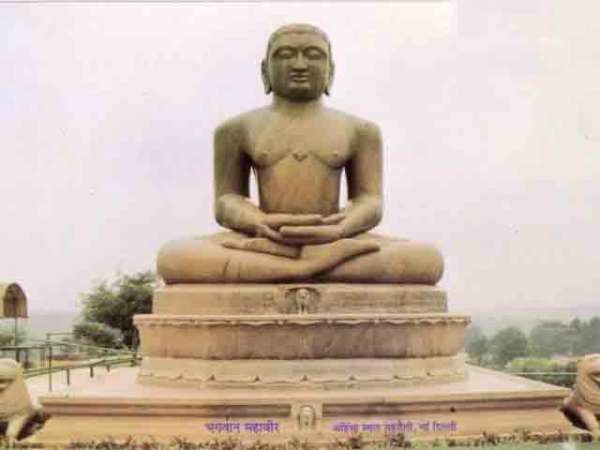 या उदाहरणे आपल्या समुदायातून त्यांच्या स्वत: च्या क्षेत्रांमध्ये पोहोचण्याच्या प्रयत्नांबद्दल किंवा भविष्यातील पुढाकारांसाठी मदत करणार्या या विषयीच्या कल्पनांबद्दल आमच्या सबमिशनसह एकत्र करतील. 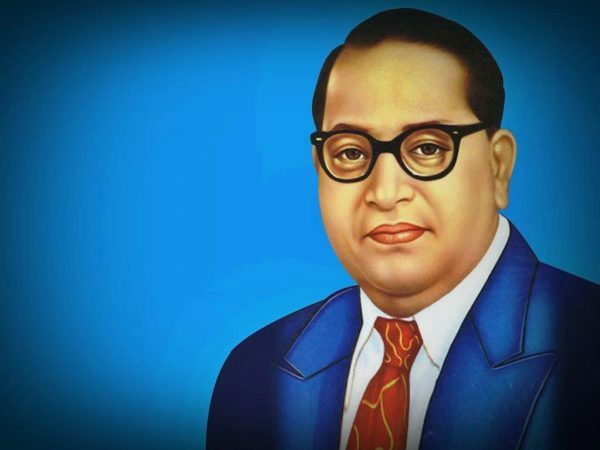 या महत्त्वपूर्ण दिवसाने डब्ल्यूएफ़एच मानवीय मदत कार्यक्रमाचे महत्त्व स्पष्ट करण्यास मदत केली आहे- डब्ल्यूएफ़एचसाठी एक महत्त्वपूर्ण प्रयत्न म्हणजे स्थानिक पायाभूत सुविधा आणि वैद्यकीय कौशल्ये दान करण्यायोग्य उत्पादनांचा अनुकूल आणि योग्य प्रकारे वापर करण्यासाठी उपलब्ध असलेल्या एकीकृत एकीकृत विकास प्रशिक्षण कार्यक्रमाची एक श्रेणी प्रदान करतात. आम्ही काळजी घेण्याचे पहिले पाऊल उचलतो म्हणून एकत्र रहा! 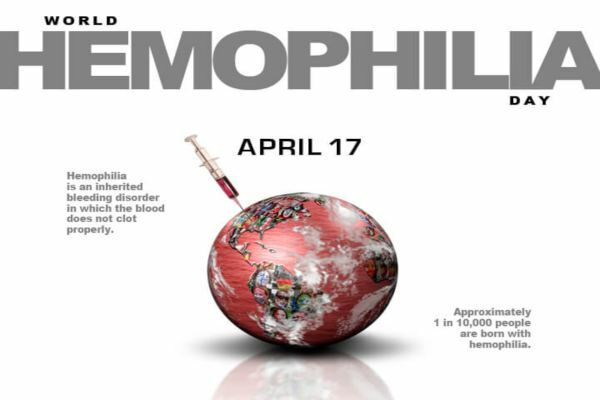 World Haemophilia Day (WHD) is celebrated on April 17 each year to raise awareness about hemophilia and other inherited bleeding disorders. 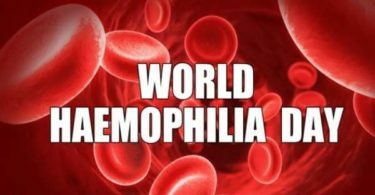 It is an initiative of ‘World Federation of Haemophilia’ and April 17, 2019, marks the 29th World Hemophilia Day! WHD Theme for this year is “Outreach and Identification”. The World Federation of Haemophilia (WFH) is concentrating on reaching out and identifying new members of the bleeding disorders community. This landmark day also illustrate the importance of the WFH Humanitarian Aid Program—an endeavour of the WFH that provides a range of integrated care development training programs to ensure the local infrastructure and medical expertise are available to optimize and appropriately use donated products. Haemophilia is an inherited condition that causes bleeding for a long time after injury or surgery and painful swelling of the joints either after injury or even without injury. (“Inherited” means that the disease is passed from parents to children through their genes). Haemophilia is the commonest X-linked disorder affecting approximately 1 in 10,000 male births; whereas women act as carriers of haemophalia. Haemophilia B– It is less common, only about 20% of people with haemophilia have haemophilia B. There is a deficiency of clotting factor IX (factor nine) in haemophilia B. When there is a family history of haemophilia, it is now possible to identify females who carry the haemophilia gene. Women, who know they are carriers, or might be carriers, may have options for prenatal diagnosis to obtain information on fetal status.